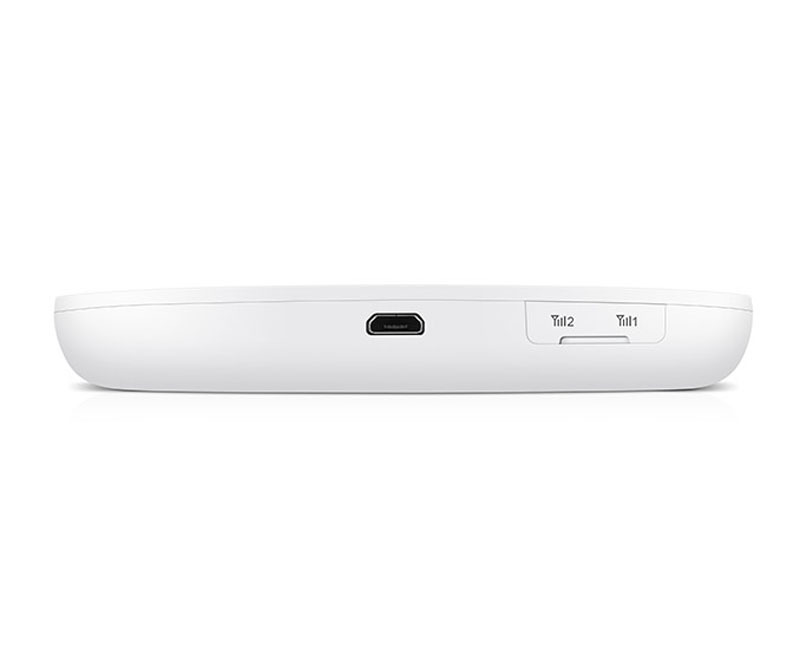 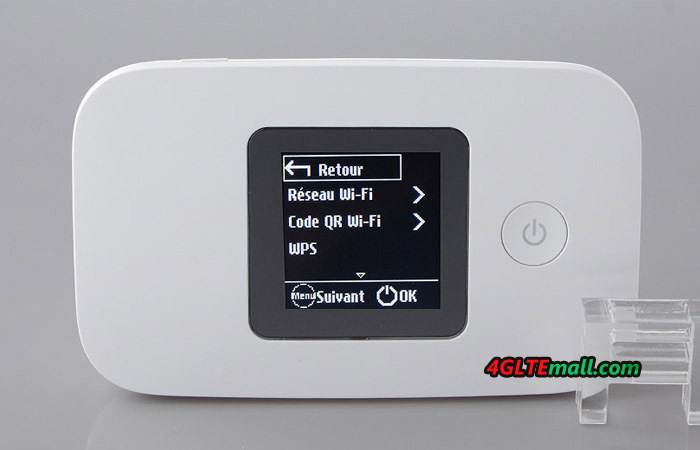 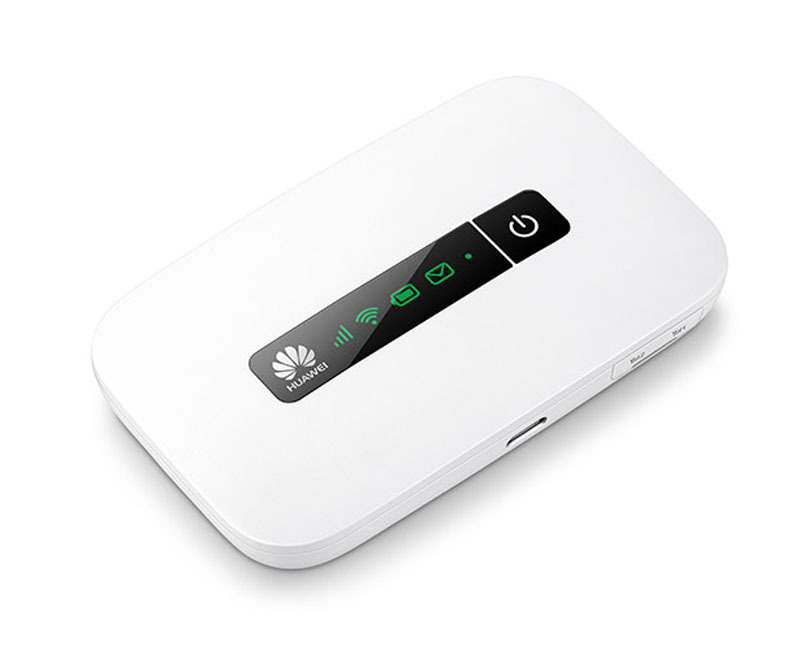 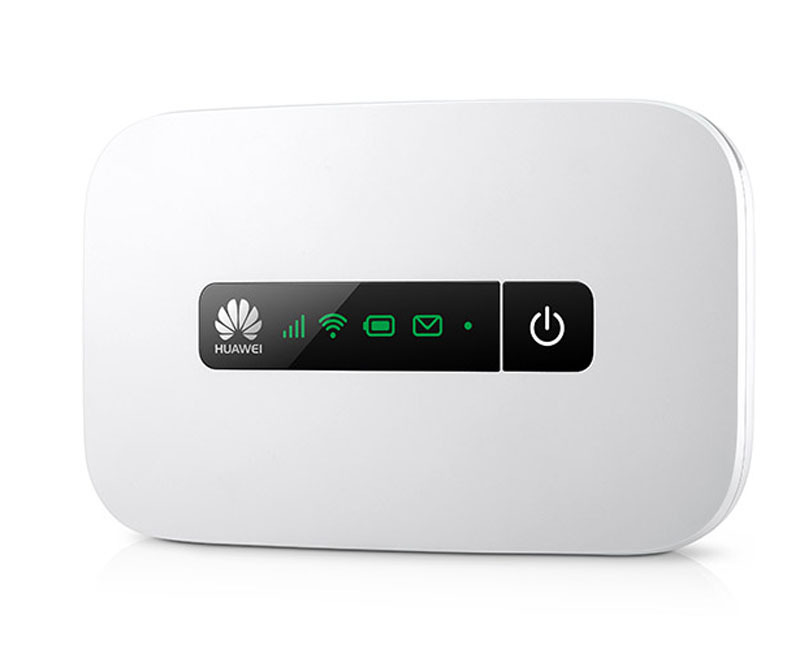 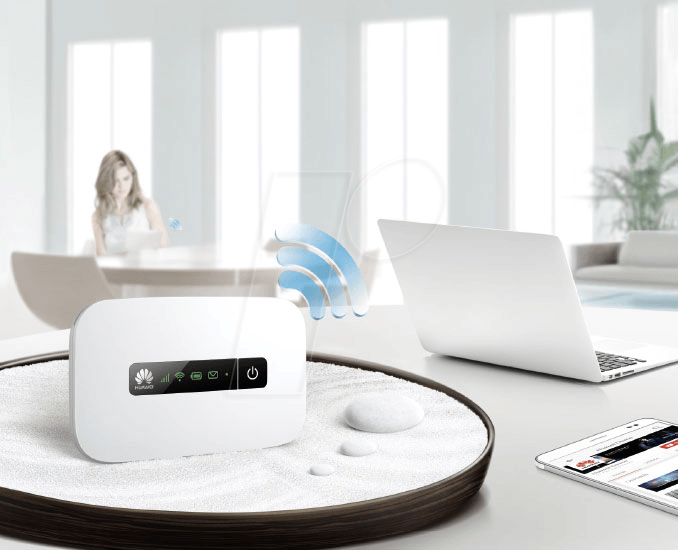 Huawei E5788 LTE Router could support the maximum of up to 32 users while Huawei E5787 only supports to 10 WiFi-enabled devices. 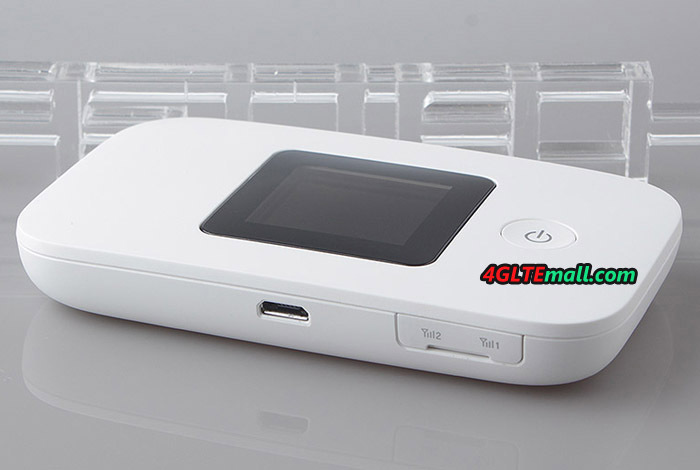 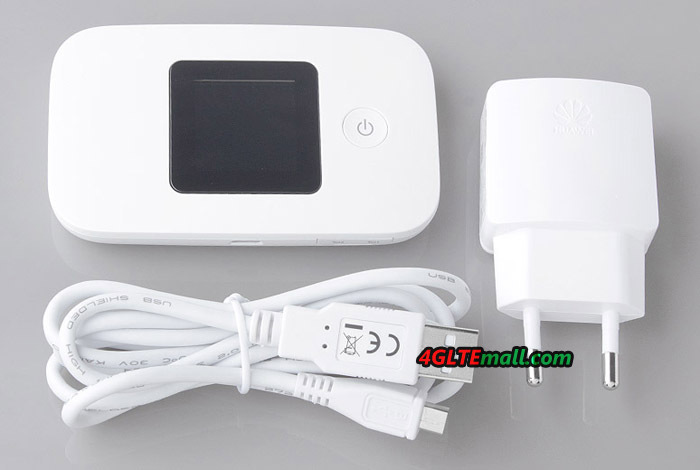 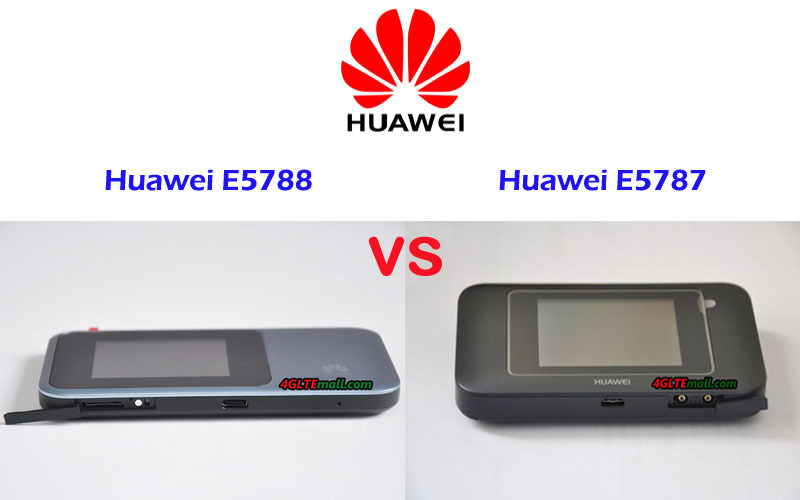 So if you have a group of people for internet access more than 10 users, the Huawei E5788 would meet your requirement. 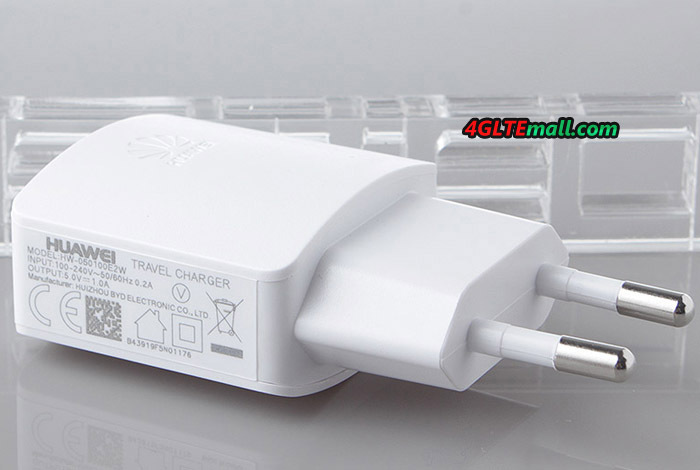 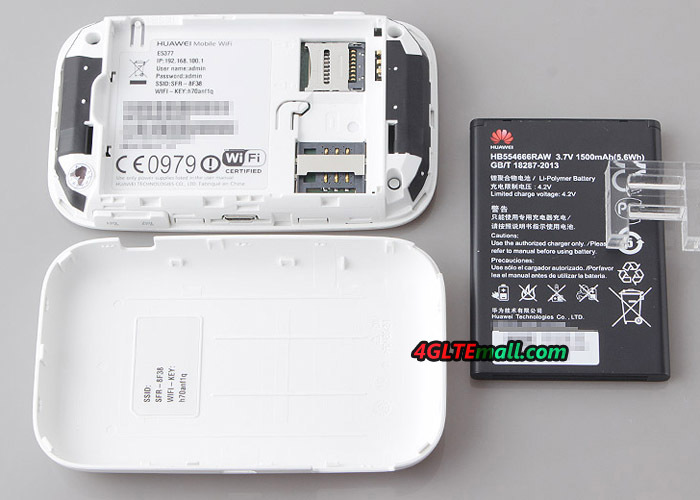 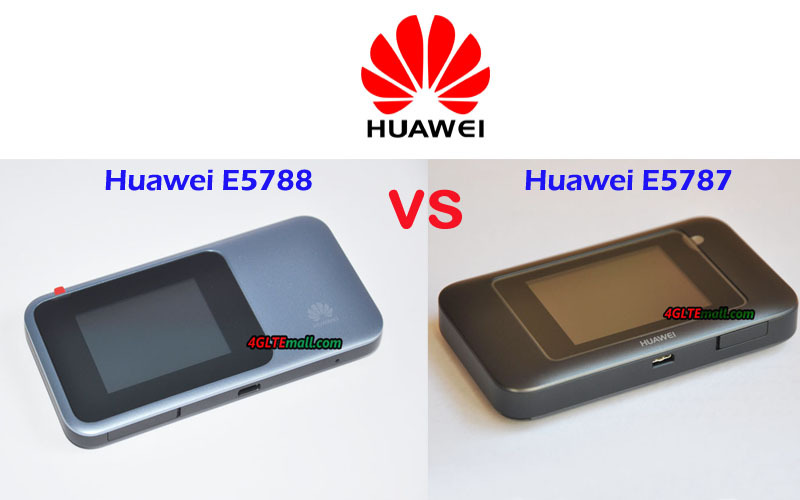 The Huawei E5788 is powerful in functions; however, the Huawei E5788 price is in high level now. 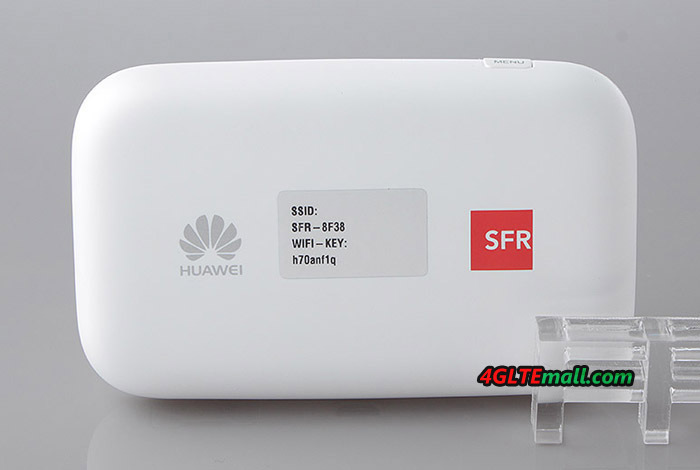 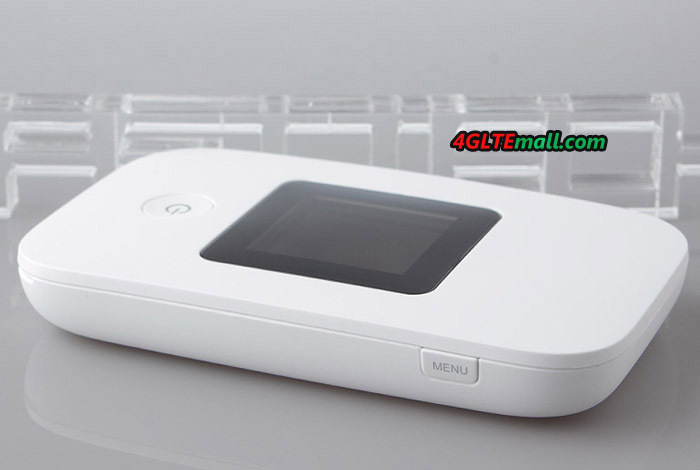 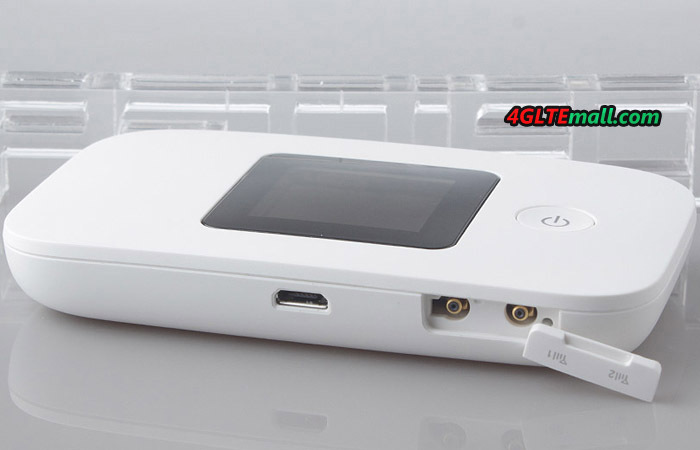 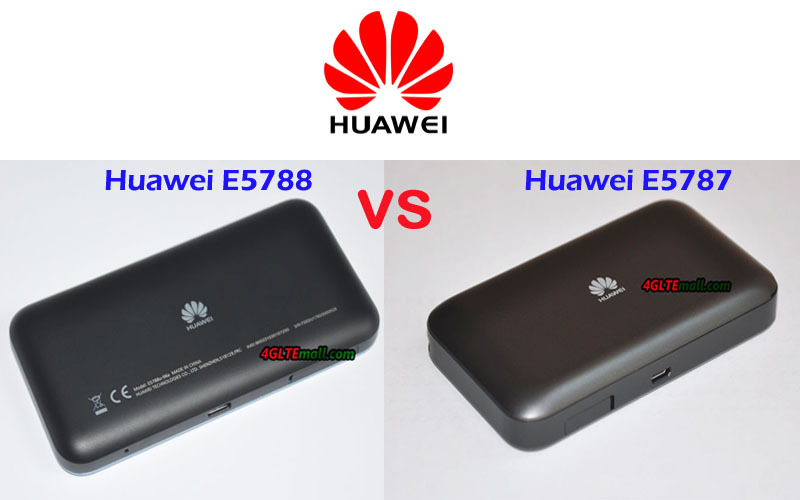 Huawei E5787 price is much lower than E5788, and for most users, it could fully meet the requirements for daily internet access.